Hiroto Yoshimura was appointed as Outside Director for LIXIL Group Corporation in June 2017. He also serves as a member of the Nomination Committee and the Audit Committee. 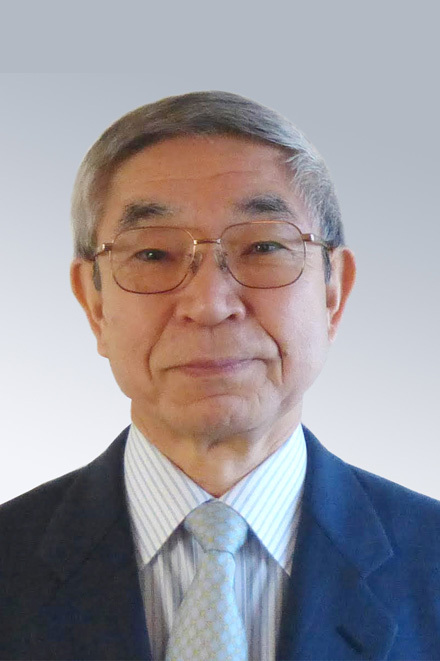 Yoshimura started his career at the National Police Agency in Japan in 1971, and served as Director-General of the National Police Agency from August 2007 to June 2009, and Chief Director of the Police Mutual Aid Association from December 2010 to November 2016.